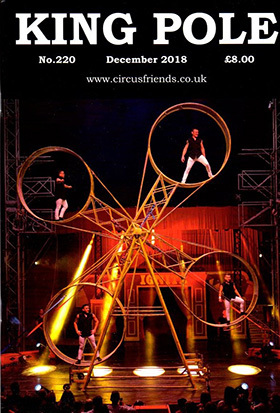 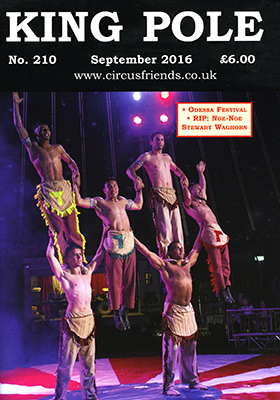 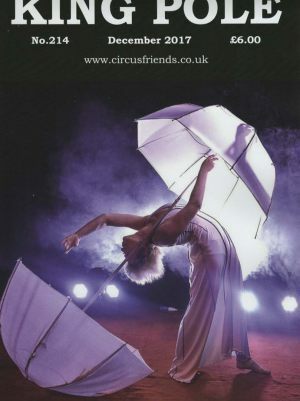 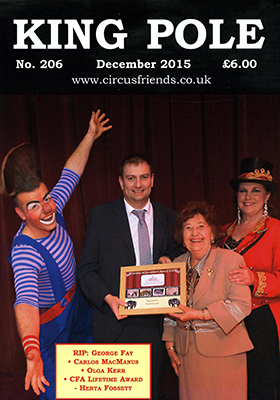 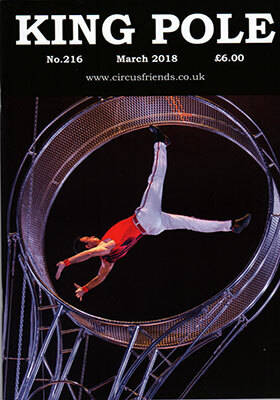 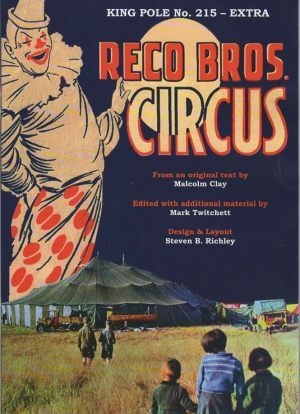 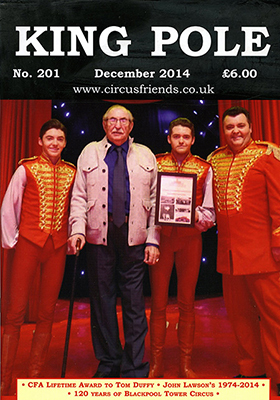 The Circus Friends Association of Great Britain was formed in 1934. 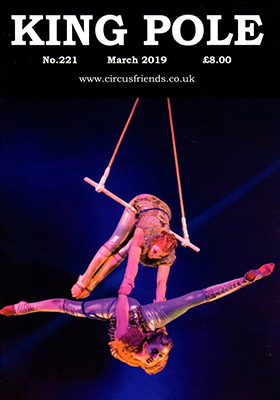 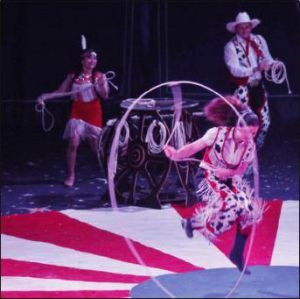 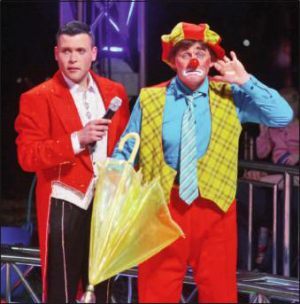 The objectives of the CFA are to stimulate, foster and promote enthusiasm for Circus and related performances as a popular entertainment and part of British culture. 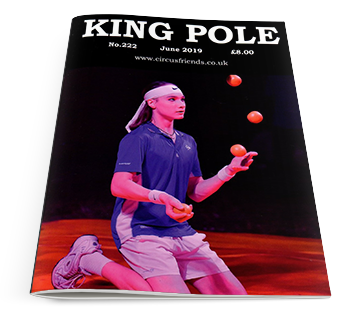 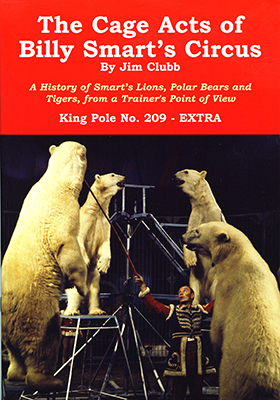 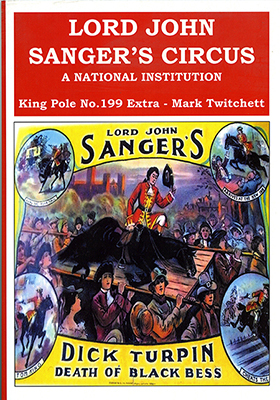 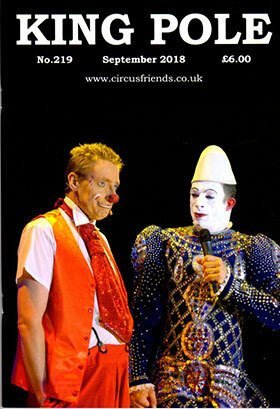 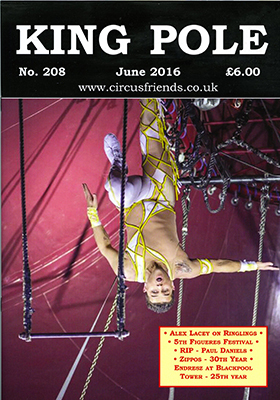 Circus magazine King Pole – four times a year – published in March, June, September and December. 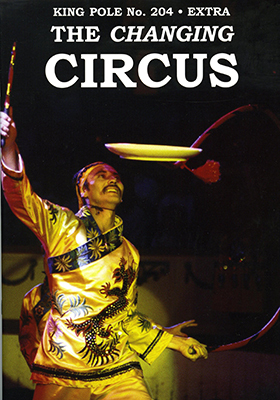 Circus books and programmes for sale. 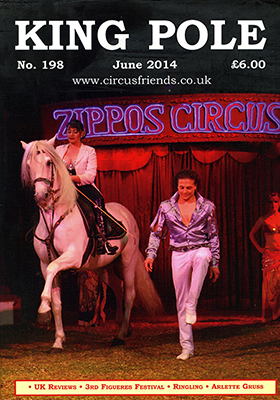 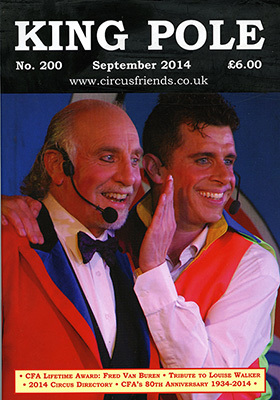 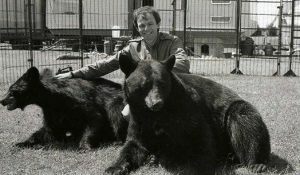 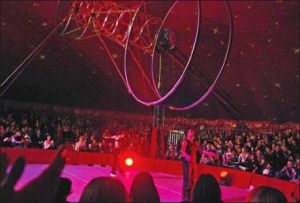 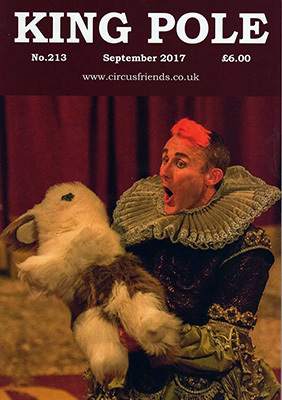 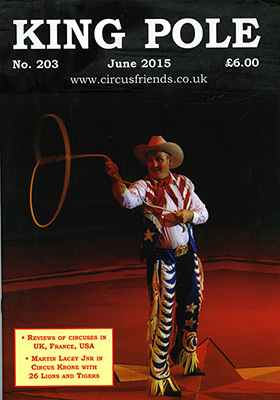 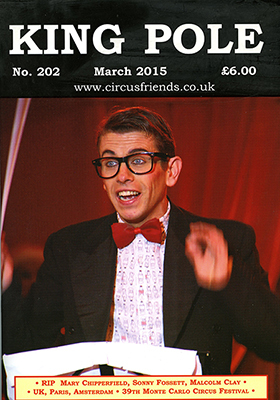 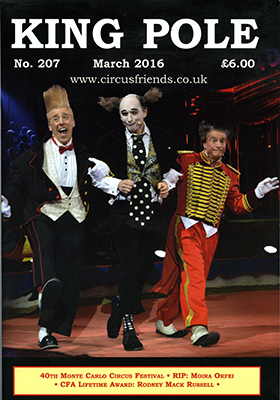 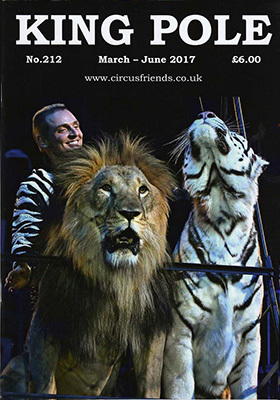 Visits to circuses where you can meet circus artistes and other circus fans.